* 下写真出典：R. Clark's B. Russell and His World, 1981. 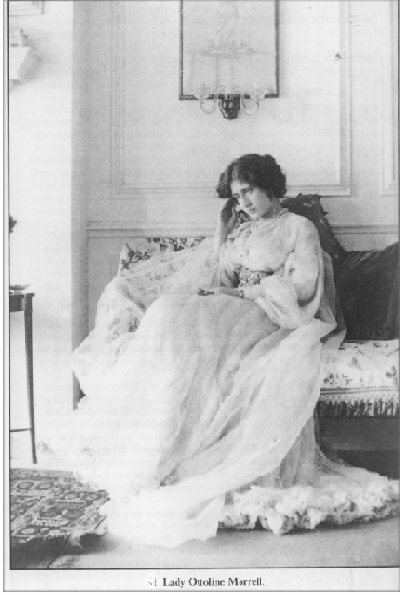 Throughout the earlier phases of the War, Ottoline was a very great help and strength to me. But for her, I should have been at first completely solitary, but she never wavered either in her hatred of war, or in her refusal to accept the myths and falsehoods with which the world was inundated.